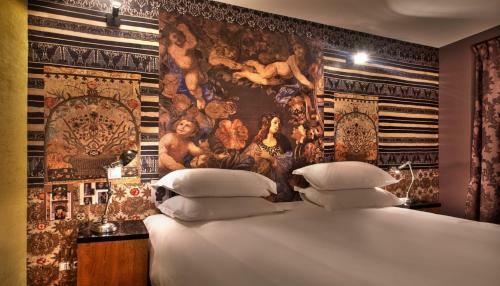 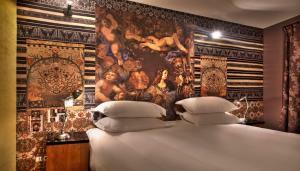 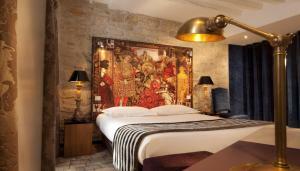 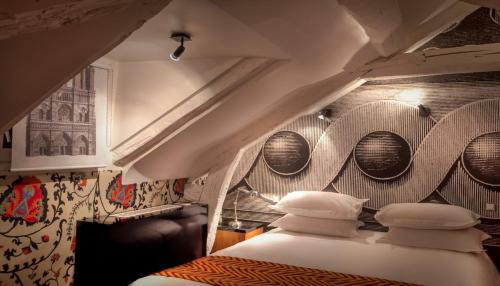 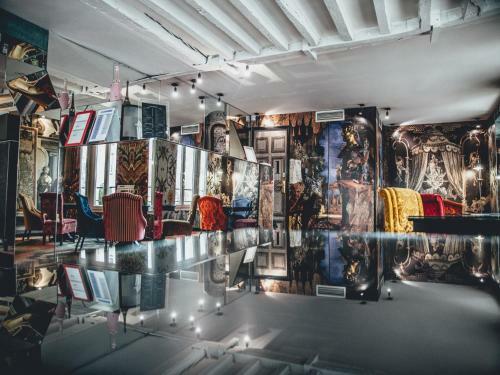 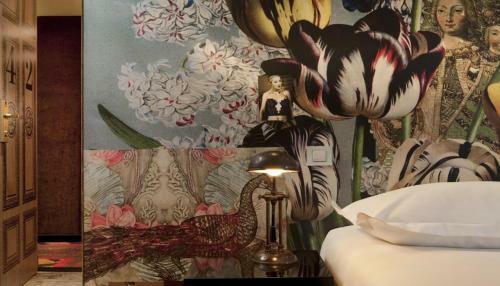 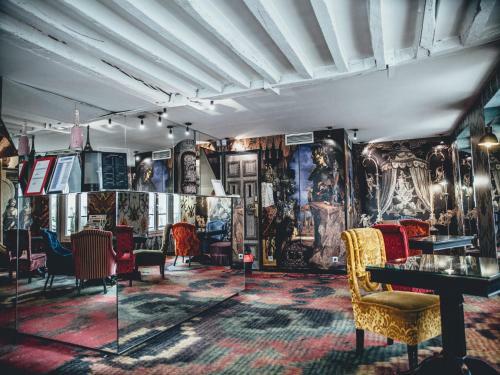 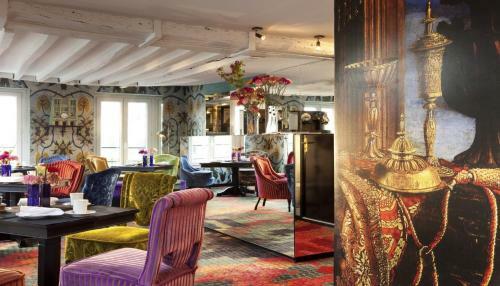 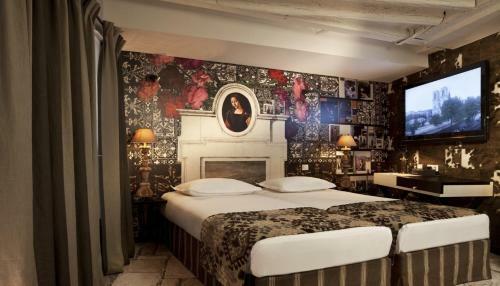 Le Notre Dame Saint Michel is a charming boutique hotel situated on the banks of the Seine, in the heart of Paris. 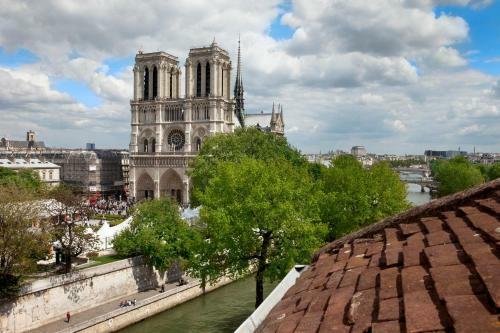 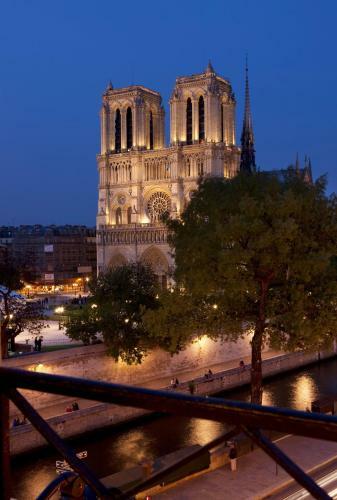 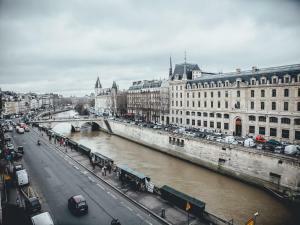 It enjoys stunning views of Notre-Dame Cathedral and the river. 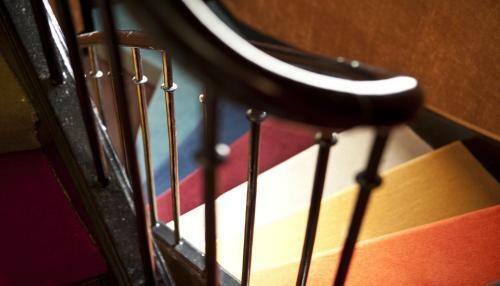 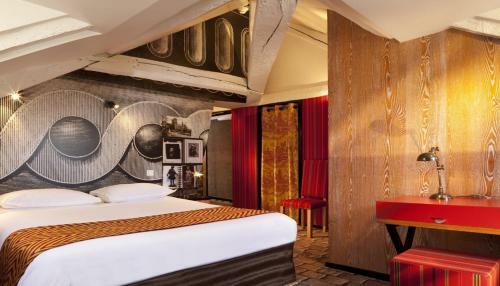 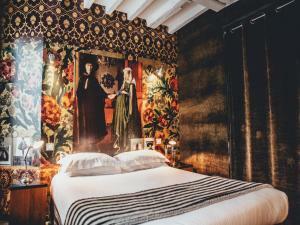 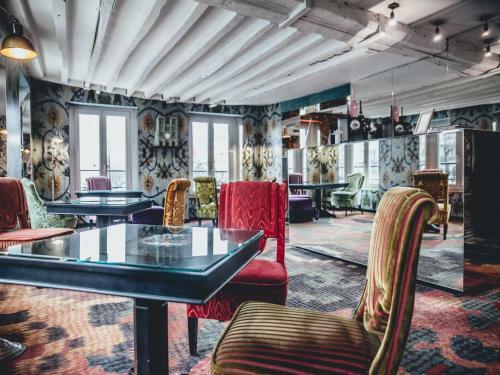 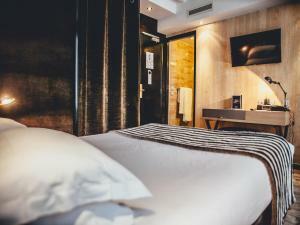 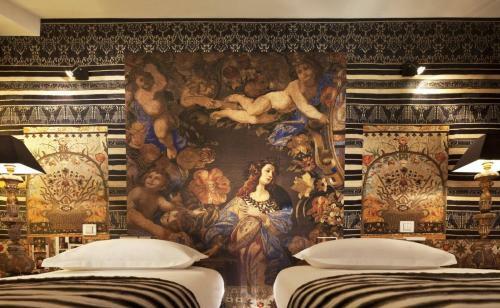 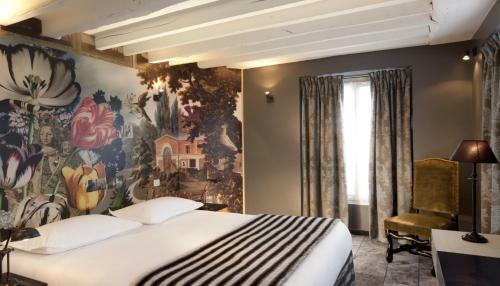 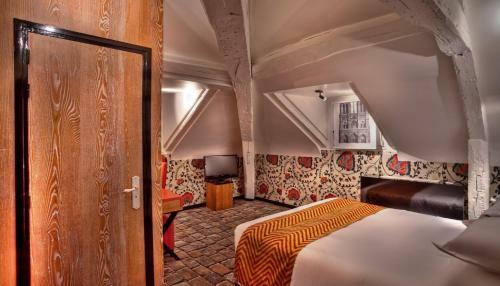 Le Notre Dame Saint Michel offers free Wi-Fi and stylish rooms accessible by a staircase. 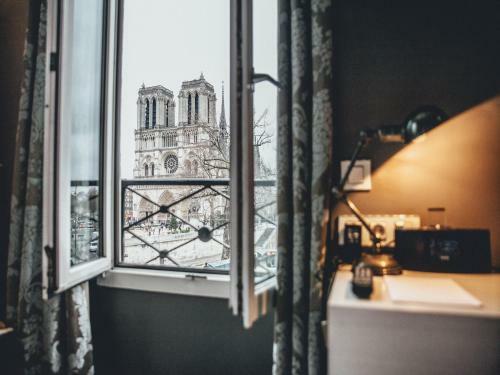 Le Notre Dame Saint Michel is ideally placed to enjoy the city. 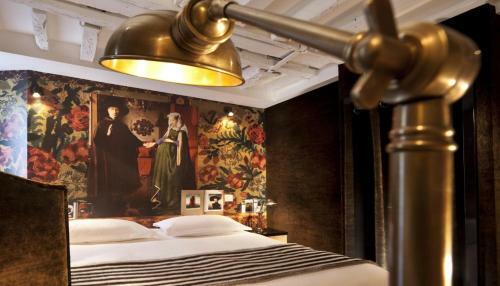 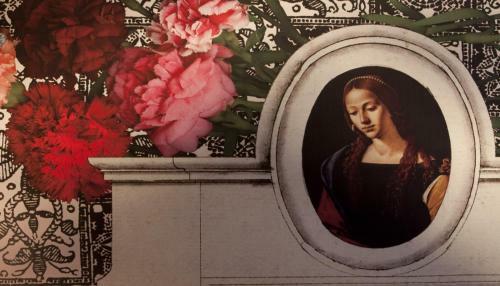 It is very close to the famous Shakespeare and Company bookshop and the Latin Quarter. 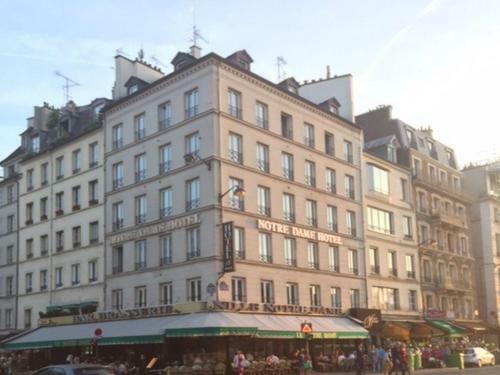 The Metro and RER are a minute’s walk away, giving direct access to the city’s sights and business districts. 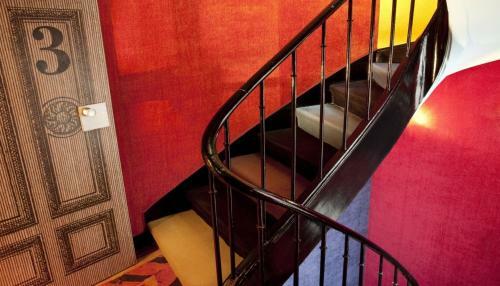 Please note that there are some stairs at entrance of the property. 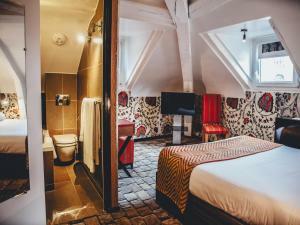 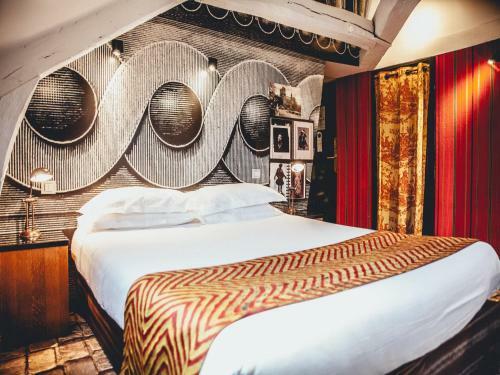 These individually decorated rooms offer air conditioning, a flat-screen TV with satellite channels and a private bathroom with a bath, a hairdryer and free toiletries. Rate: € 118.00 ... € 257.00; select dates below to get current rates. 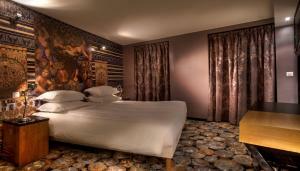 Rate: € 127.00 ... € 259.00; select dates below to get current rates.